Due to the high demand, we present you our latest creation for our new and existing customers. With the combination of premium titanium and high-quality carbon fiber tips, our exhaust tips gave you outstanding strong and powerful look, the combination of its look with signature IPE sound might improve your driving experience to the next level, so turn up a notch, enjoy the full IPE experience. 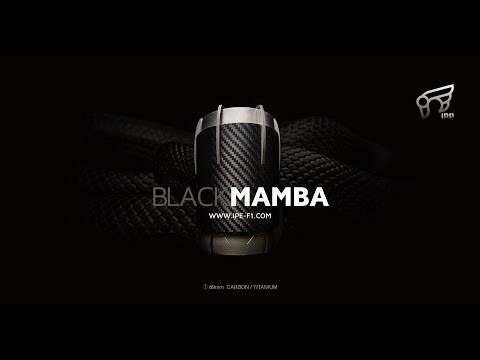 Mamba exhaust tips available in both Black carbon with the satin finish. The iPE Mamba Tips special offer for you.